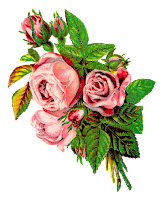 This is a stunningly pretty dgital, shabby chic, pink rose image! 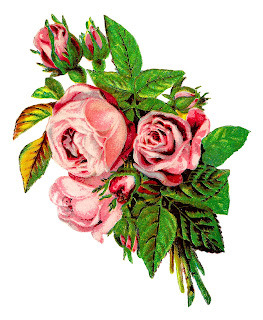 Today I've posted a beautiful, shabby chic, pink rose flower image transfer of a bouquet of grunge flower clip art. 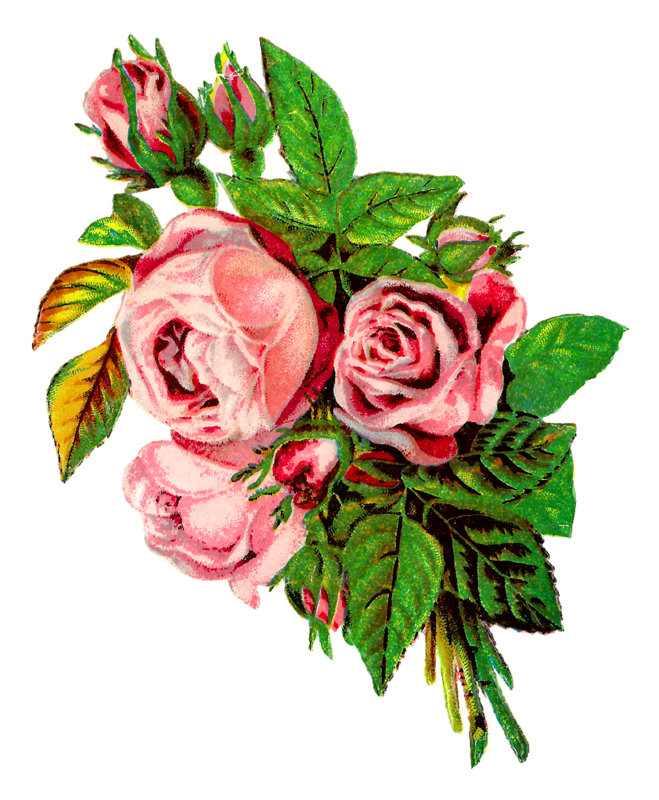 The roses and rose buds surrounded by the leaves and flower stems are so lovely. Pink rose images are my favorite for shabby chic crafting projects.